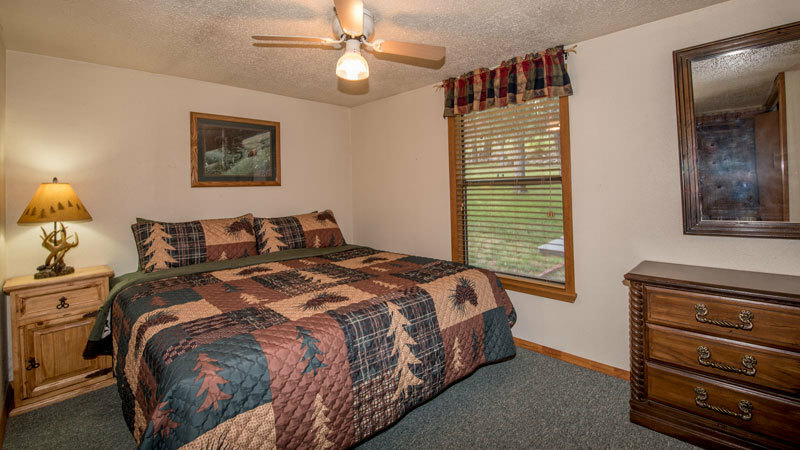 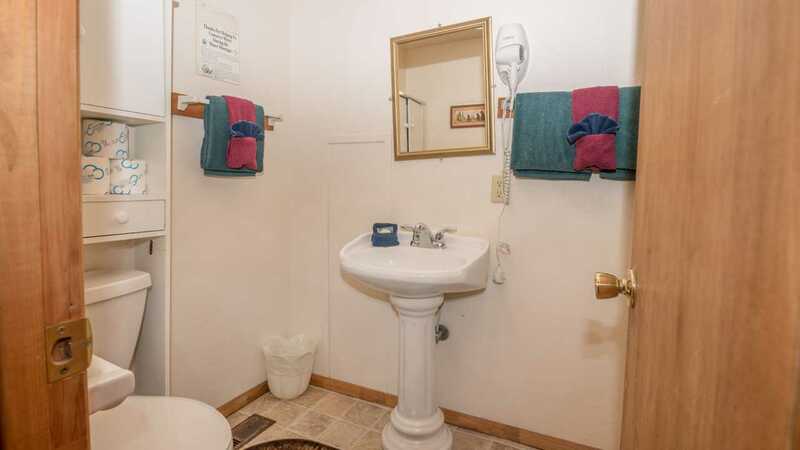 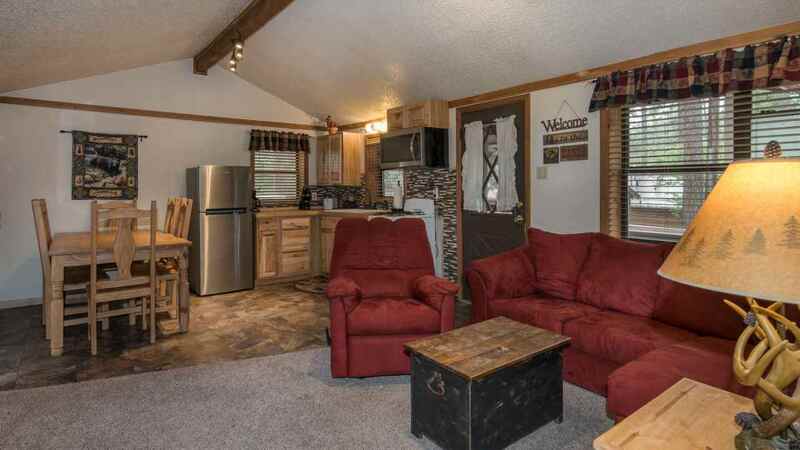 Two Bedroom Cabin =Sleeps 4 - 6 - 1 King Bed -1 Queen Bed - Plus Sleeper Couch -2 Baths - Full Kitchen, Microwave, Cable TV/DVD - Wireless Internet - Gas Fireplace - Central Heating - A/C -Deck, BBQ, Picnic Table. 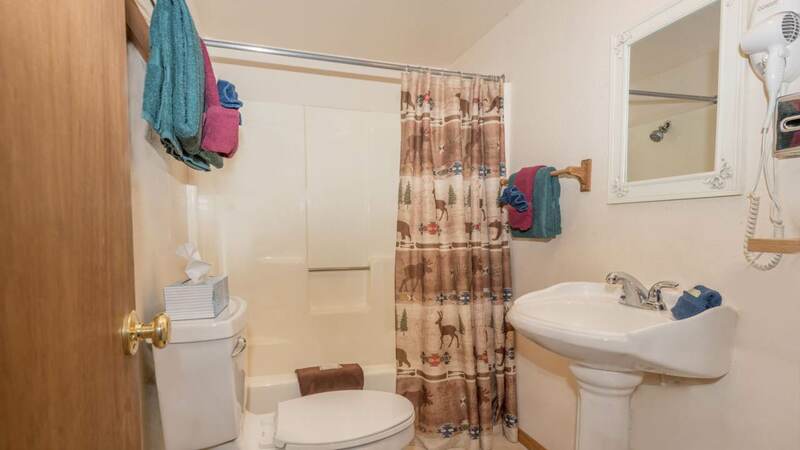 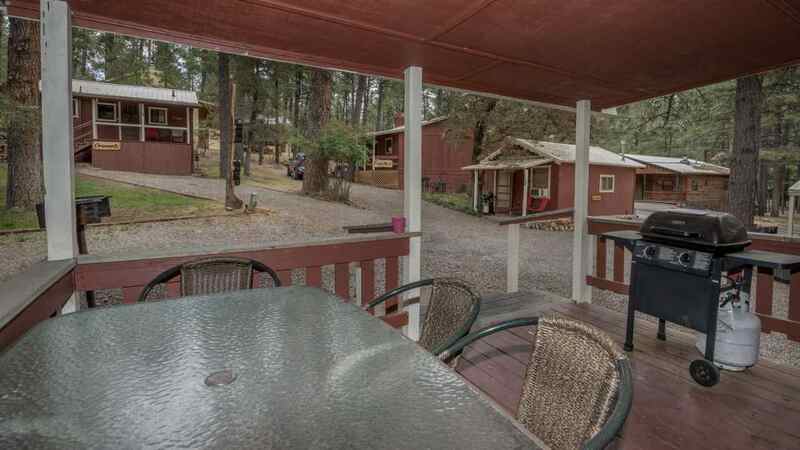 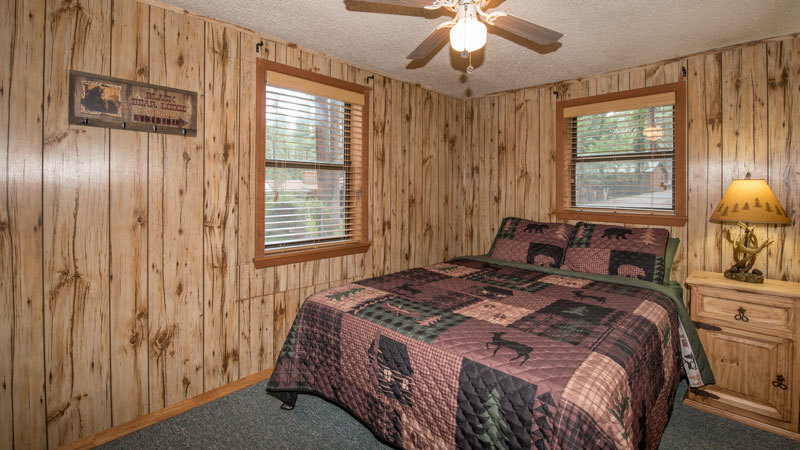 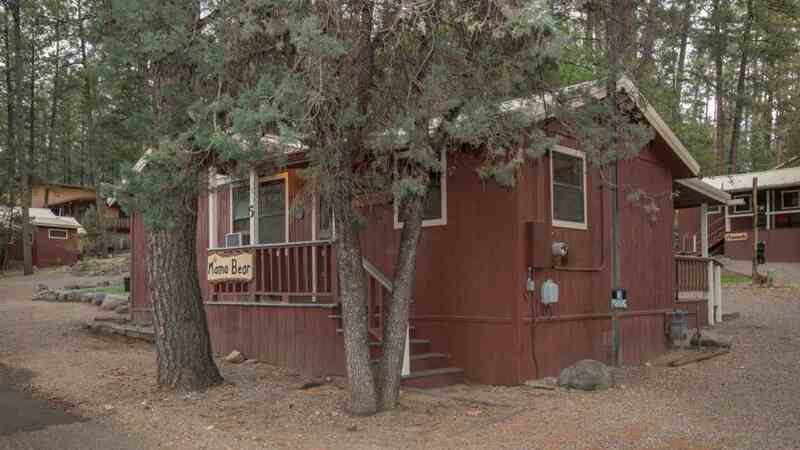 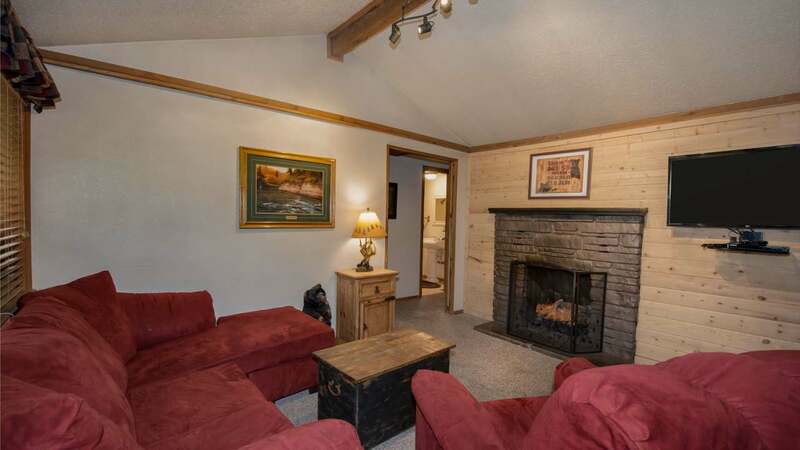 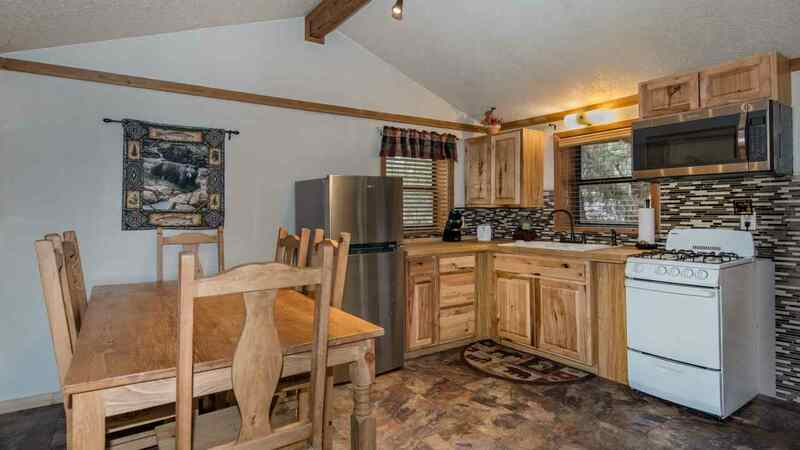 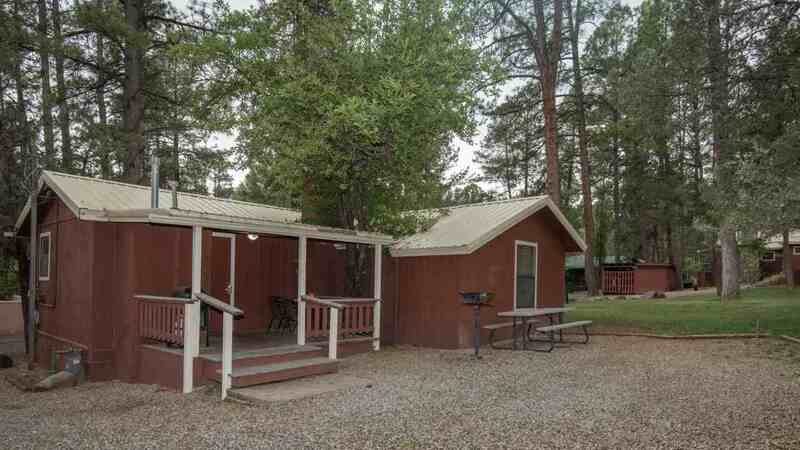 Great Ruidoso rental cabin for couples or a family. 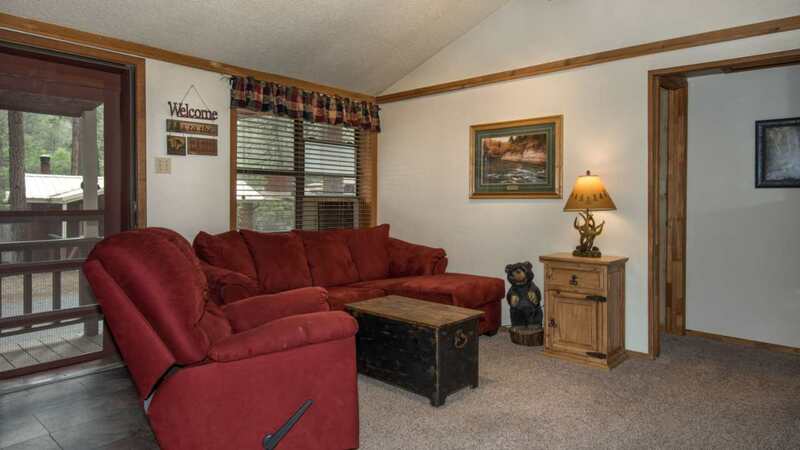 Relax on the covered back porch with table for dining, playing cards and board games, or just visiting. 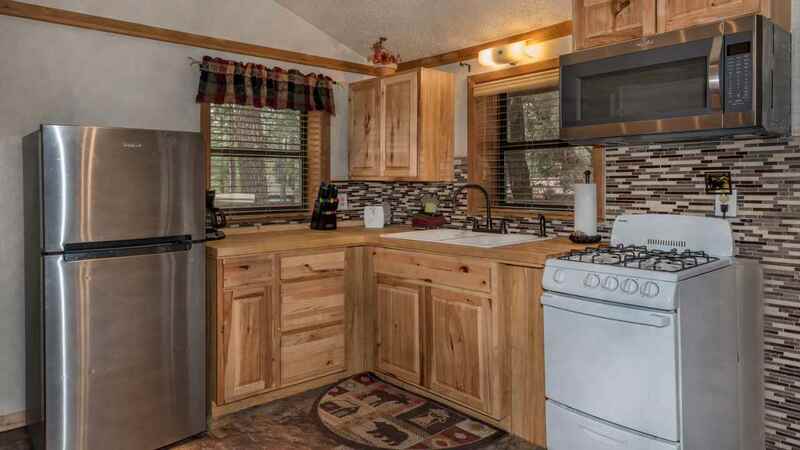 New updated kitchen - pictures coming soon!